Throughout the week of ICAW, community and business events are held in a countries across the world to encourage and celebrate composting. All types of composting – from backyard to large-scale are promoted. Events include tours of compost facilities, Workshops as part of school gardening programs, compost workshops on allotments and community gardens , lectures and talks on composting, compost roadshows by local councils and compost bin offers. Master Composters, Allotment Societies and local councils will be organising events over the country during ICAW. Details of the UK theme do not appear to have been published yet (Jan 2019) but the for most of us the aim is to promote composting, provide support for local composters. International Compost Awareness Week Australia is a week of activities, events and publicity to improve awareness of the importance of compost, a valuable organic resource and to promote compost use, knowledge and products. Composting helps reduce carbon pollution by avoiding landfilling organic materials and helping to build healthier soils. The USA theme for this year is Cool the Climate - Compost!. The meaning behind this year’s theme is that there are many ways to help reduce our carbon footprint and reduce climate change and adding compost to the soil is one means of doing this. Throughout the week of ICAW, community and business events are held across the world to encourage and celebrate composting. Events include tours of compost sites and allotment facilities, school talks and workshops, compost workshops on allotments, talks and lectures as well as publicity on local TV, radio and in the press. While Master Composters, Garden Organic, local councils and others will be organising events across the country during the week the network of local allotments in villages, towns and cities could take the lead in ensuring maximum community involvement. Publicity is the key to increasing awareness of composting. Use social media asking people to share the posting. Issue a press release to local papers and radio stations. It is helpful to have a single point of contact for the site activities and provide the contact details of this spokesperson on all literature. Posters still provide an invaluable means of increasing local awareness. In addition to displaying posters on allotment notice board ask for them to be displayed on local council notice boards, community centres, village halls, schools and in local shops and businesses. 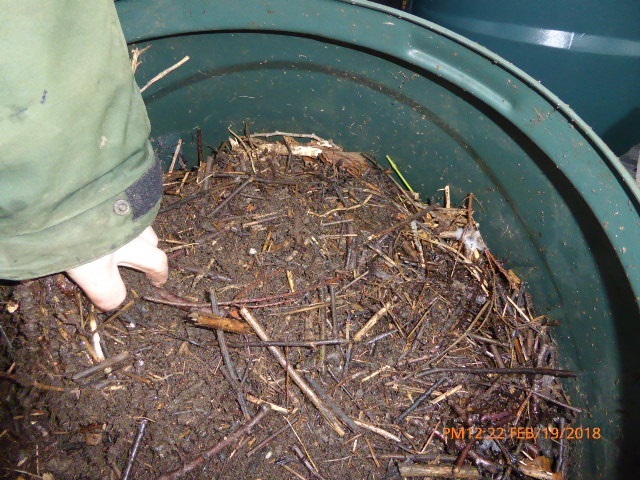 Sessions in Schools provide an excellent way of promoting composting both by means of talks to Assemblies, practical help with composting in the school garden or workshops such as Compost Safari’s. 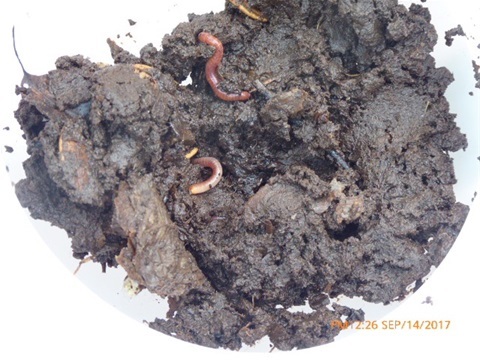 Compost week offers the opportunity for the Society to demonstrate that it is a real community asset by inviting the public to a tour of the site showing how the plot holders approach composting and turn organic waste into a useful product to be used to improve the soil on the site. Village halls, Community Centres and Social Clubs provide a good venue for talks by a Society member or a local Master Composter describing how home composting will benefit the community by reducing waste. The local council could also be offered part of the session to present details of their waste disposal systems. It is hoped to have a series of slides available to be downloaded shortly. Painted compost bin. One site or issued to schools in advance and collected to be judged on the day. Leicester and Leicestershire schools interested in painting a Compost bin to be displayed on the site should contact carryoncomposting1@gmail.com to arrange delivery of a bin. Schools wishing to paint their own bin and display a photo at the Composting Site should email the photo to Carry on Composting at the above address. This Powerpoint presentation presentation can be used by Garden Clubs, allotments and schools to promote composting during Compost Awareness week and to provide information to encourage people to start composting their kitchen and garden waste. A presentation providing information to help people start composting at home, on the allotment and in schools.